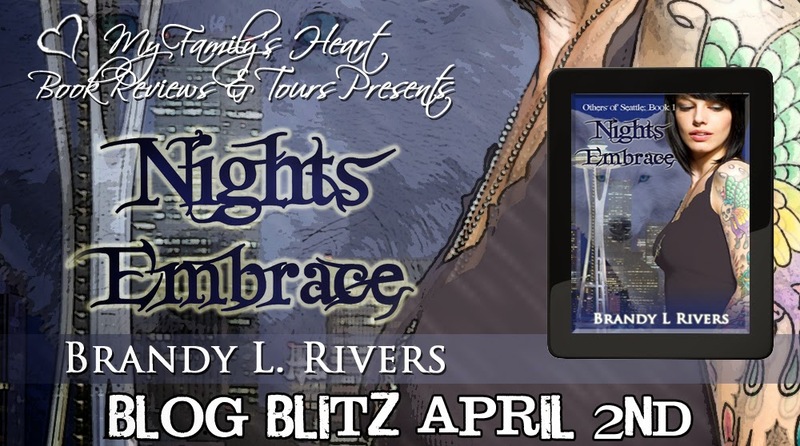 B's Beauty and Books: Night's Embrace (The Others of Seattle Book 1) Blog Blitz!!! 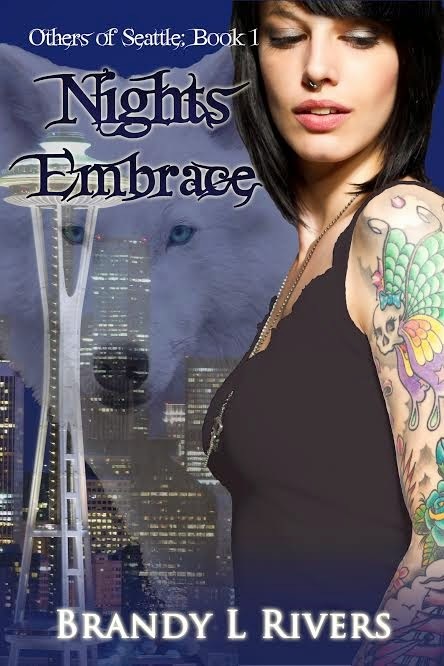 Night's Embrace (The Others of Seattle Book 1) Blog Blitz!!! There’s only one problem. A rival clan won’t rest until they've taken Trevor’s down. 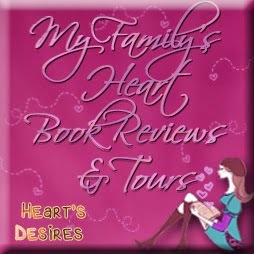 Unwilling to let old grudges die, they target Roxy. Trevor will do anything to keep her safe.